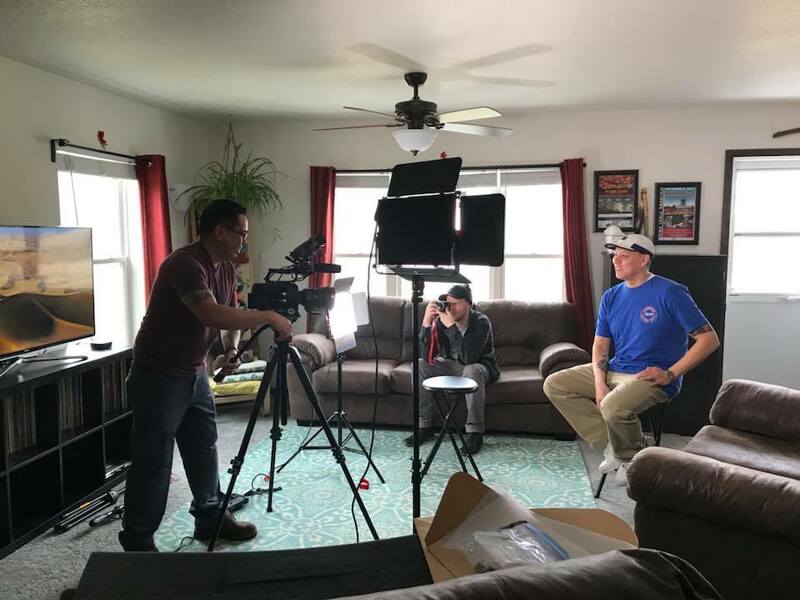 The young brothers live in Lower Brule, South Dakota, on the Lower Brule Sioux Reservation, the smallest of nine reservations in the state. Here, The Twins, as they are called, promote the power of education, and they believe that the sport of basketball can open up an avenue to opportunities. 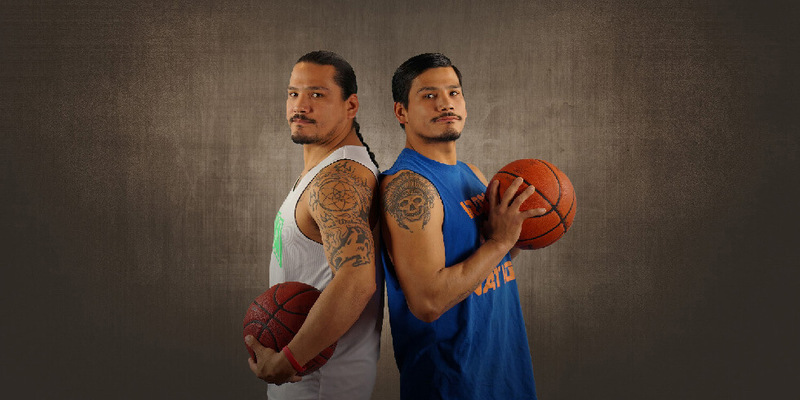 Indian country is known for its passion for basketball, and The Twins are two of South Dakota’s brightest stars. They are known not only for their skill on the court, but also for their passion to teach valuable life lessons to the youth of their reservation. Recently, Kyal and Kansas sponsored the 1st Annual Show Me Classic Youth Basketball Tournament. The inception of the tournament arose out of a need to offer college-aged men and women the opportunity to play basketball post high school. The Twins approached the Lower Brule Community College with their idea to incorporate basketball into the college’s offerings. They proposed that adding an athletic component to the community college would encourage reluctant students to pursue a post-secondary education. With the help of long-time mentor Allan Bertram of the Sanford Pentagon, an indoor arena in Sioux Falls, along with the assistance of other area sponsors like Native Hope, The Twins orchestrated a tournament for area youth. Thirty teams, 180 players, participated in the November event, which Kyal and Kansas managed from beginning to end. In turn, The Twins gave 100 percent of the funds raised directly to the Lower Brule Community College to help pay for the various expenses of implementing a basketball program. “The college told us that there has already been a boost in enrollment,” Kansas asserts. 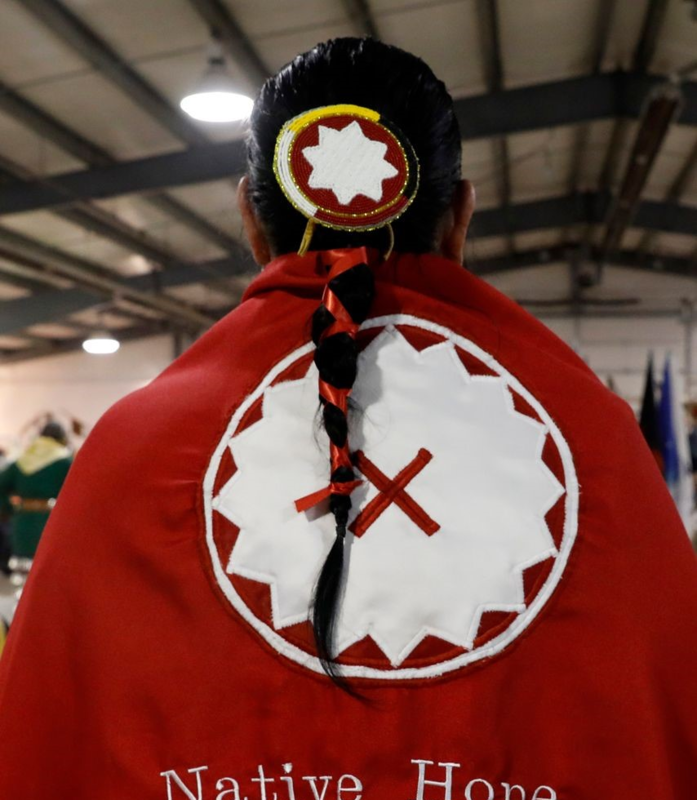 Native Hope believes these men are making a tremendous impact in their community, and we applaud their efforts to promote education through sport. 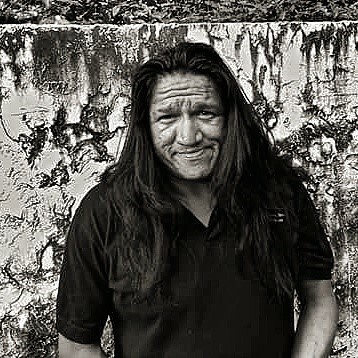 We share the same vision of helping Native American youth grow stronger in every way possible. Find how you can be apart of vital programs making a difference in the lives of young Native Americans.